What Skills Do Mechanical and Technical Military Positions Provide? Today’s military serves as one of the most effective training facilities in the world, teaching technical skills to hundreds of thousands of veterans each year. Along with the superior education they receive come additional discipline and leadership skills. Enlisted members make up 82% of today's armed forces. Enlisted careers are varied, but most involve mechanical, transportation, human service or office skills that transfer well to the civilian world, according to Today's Military. Veterans who worked in mechanical fields emerge from their service ready to take on a wide assortment of careers. And since they've also honed valuable intangible traits, they're also prepared to move into supervisory roles quickly. Mechanical careers focus on applying technical knowledge and skills in the maintenance and repair of tools, equipment, and machines. The military operates a wide range of vehicles and equipment, including tanks, trucks, airplanes, helicopters, artillery, naval guns systems, infantry weapons, boilers and furnaces, generators, gas and diesel engines, medical laboratory equipment, and fuel systems. Mechanic and repair technicians ensure that it's in good working order and ready to be used quickly to support any mission. Whether they are wheeled vehicle mechanics or aircraft mechanics and service technicians, veterans are trained to inspect, diagnose, troubleshoot and repair mechanical deficiencies. They also provide preventive maintenance and testing of systems, subsystems, and all components. Many veterans have been in charge of mobile tool sheds, as well as multiple inventories of hundreds of lines of equipment. The equipment they oversee is worth millions of dollars. With this knowledge and training comes strong focus on safety and quality assurance. Veterans train, practice and anticipate how to perform tasks safely in diverse and challenging environments. For example, the Army uses the Risk Management Process to identify hazards and solutions, and puts steps in place to create a safer work environment. Within that process is After Action Review (AAR), which includes safety concerns. In an AAR, all ranks of an entire unit gather in a circle, review processes, identify areas for improvement, and determine a plan to address them. It's hard to think of another organization that invests more time and resources to ensure its personnel are qualified and successful than the military. More than simply vocational or skills-based training, the armed forces develop their personnel to become problem solvers adept at completing highly technical work. And those are skills that any employer who is smart enough to hire veterans can take to the bank. 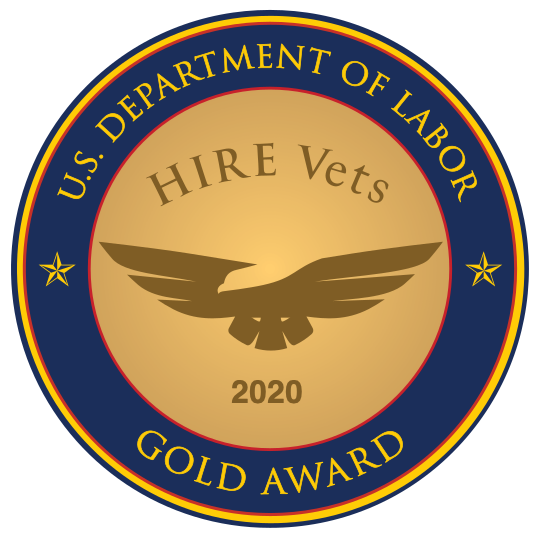 Want the inside scoop on veteran hiring? Subscribe to our monthly newsletter.